www.gandswoodfloors.com has a zero-tolerance spam policy. www.gandswoodfloors.com's messaging systems automatically scan all incoming email [and other] messages, and filter-out messages that appear to be spam. No message filtering system is 100% accurate, and from time to time legitimate messages will be filtered-out by www.gandswoodfloors.com email systems. 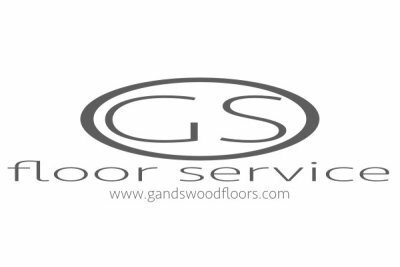 www.gandswoodfloors.com provides a facility that enables users to send [email messages / private messages] to others. Users must not use this facility to send unsolicited, bulk or indiscriminate messages, whether or not for a commercial purposes. Full terms and conditions concerning the use of the facility are set out in this www.gandswoodfloors.com Disclaimers. www.gandswoodfloors.com may amend this anti-spam policy at any time by publishing a new version on this website.